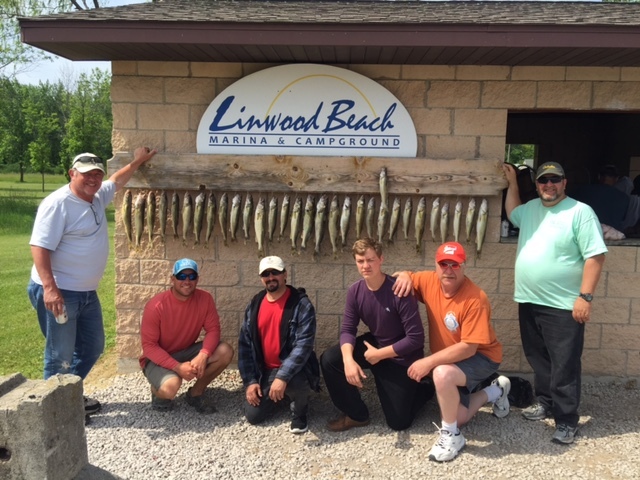 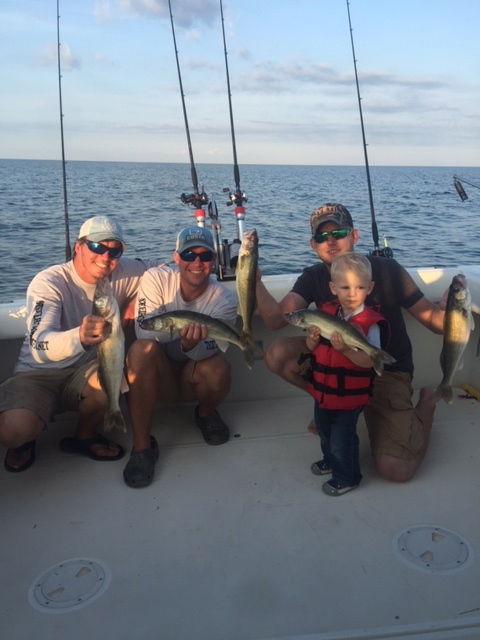 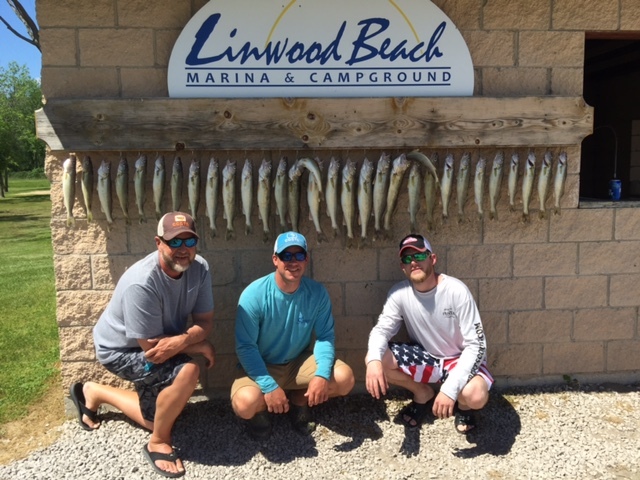 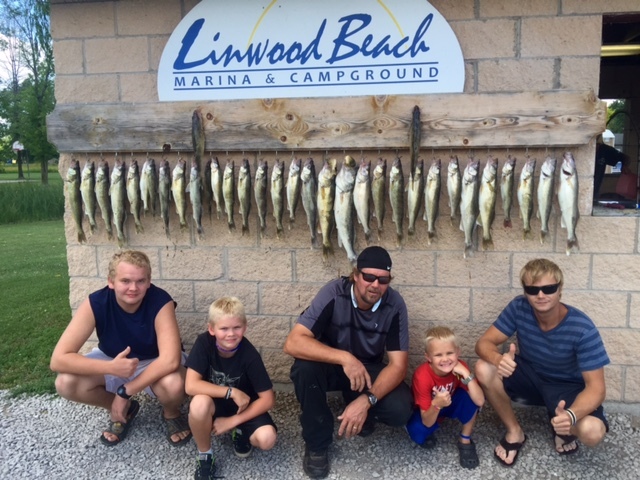 We’re Walleye Fishing Saginaw Bay! 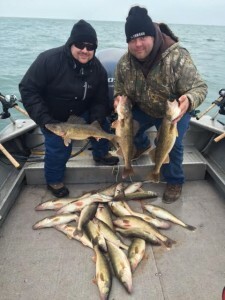 Saginaw Bay is considered one of the most productive and fertile areas of the Great Lakes. 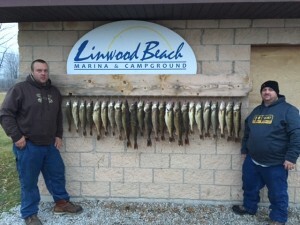 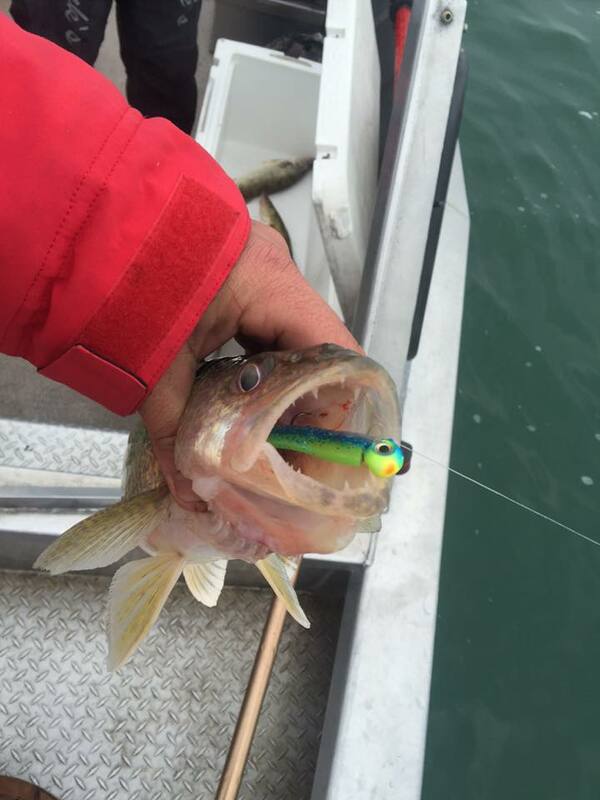 Walleye are abundant and limits are a sure thing. New DNR limits of 8 Walleyes per person. 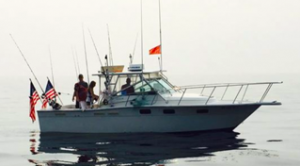 The 27′ Tiara is fully rigged for walleye fishing. This Non Stop Action is great for the whole family and are great to eat. May, June and July are prime times. 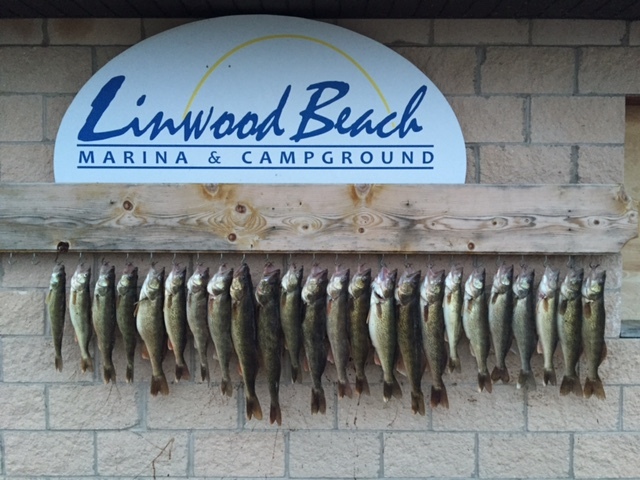 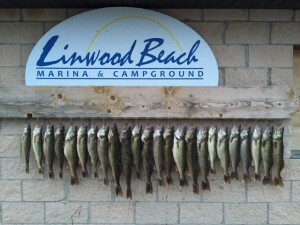 Located at Linwood Beach marina.